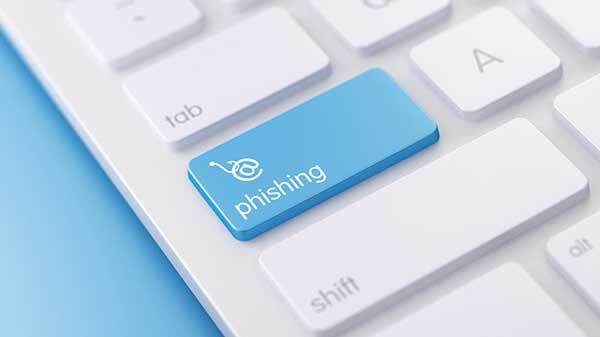 Phishing a method commonly used by hackers to steal passwords by way of fooling the victim using the fake login form on the false website resembling website originals. In some other cases, the fake site (web scam) are not too similar but because victims are less take heart and have no experience with phishing methods then it could just be stuck. You simply provide the URL of the website that contains phishing that can harm many people and you can give Your opinion about the website that you want to report. On the Tools menu, point to Phishing Filter, and then click Report This Website. Select the language that is used on the Web site. Select the I think this is a phishing website check box. On the Safety menu, point to SmartScreen Filter, and then click Report Unsafe Website. Type the characters that you see in the picture in the Characters box. You can report unsafe, pishing and malicious websites to Microsoft’s Windows Defender Security Intelligence (WDSI) portal by visiting https://www.microsoft.com/en-us/wdsi/support/report-unsafe-site.